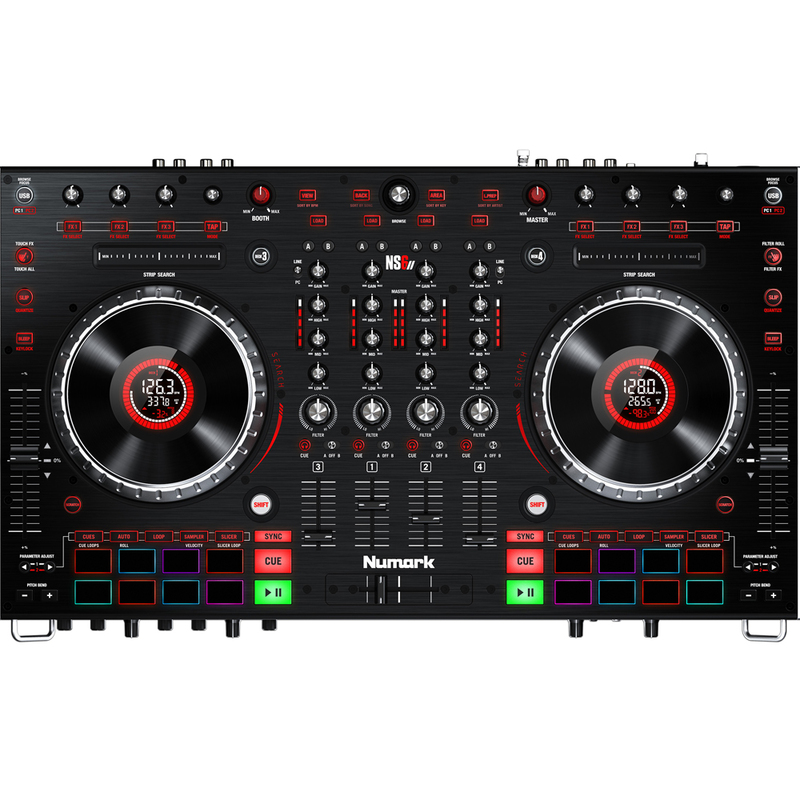 Great value DJ deal. 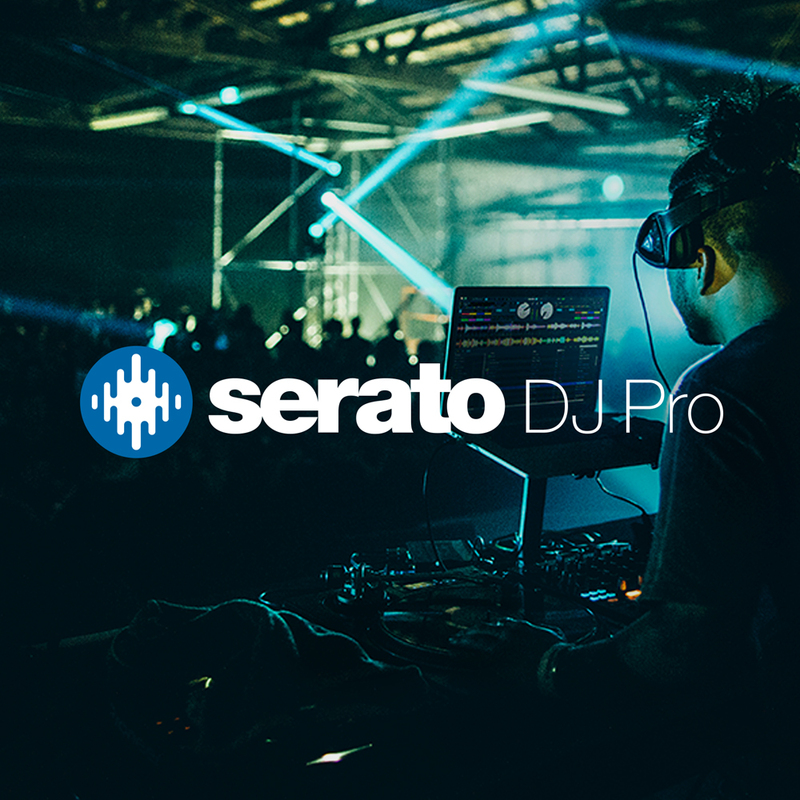 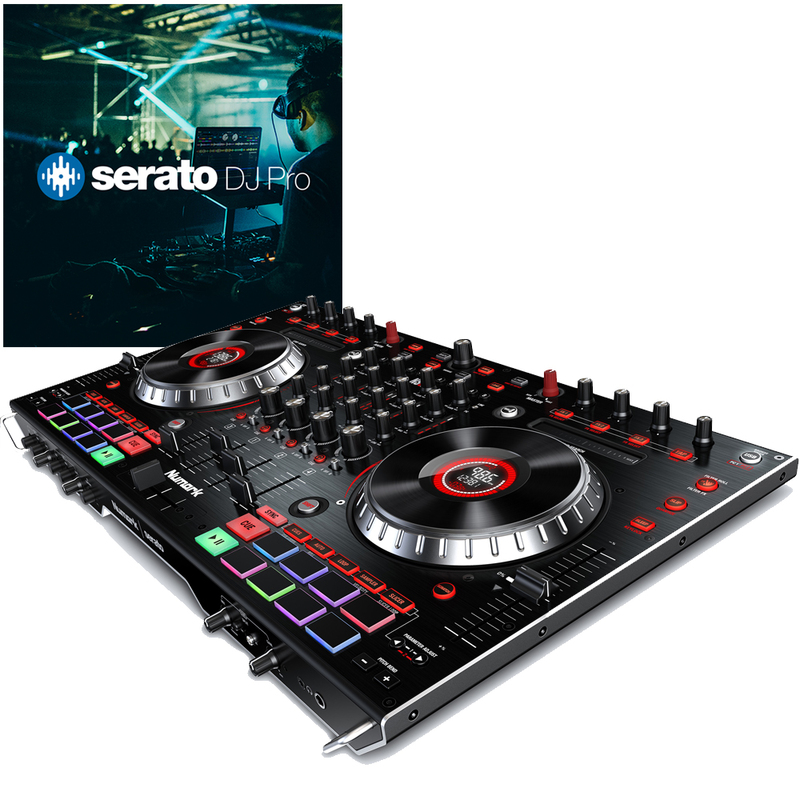 Includes Serato DJ software (full version), KRK Rokit 5 White Noise Studio/DJ speakers, Numark HF125 headphones, and quality audio cables. 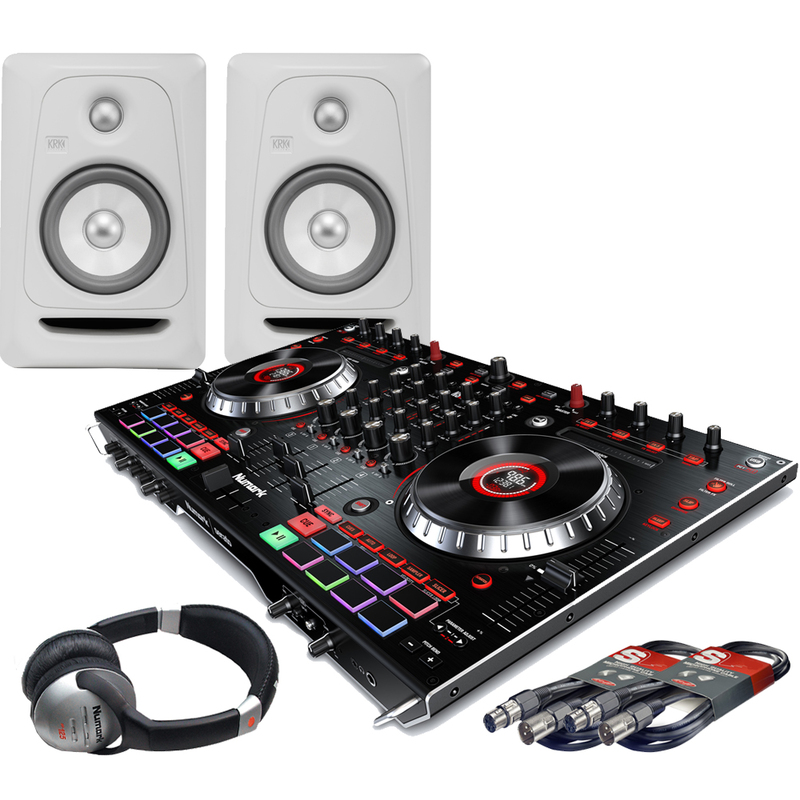 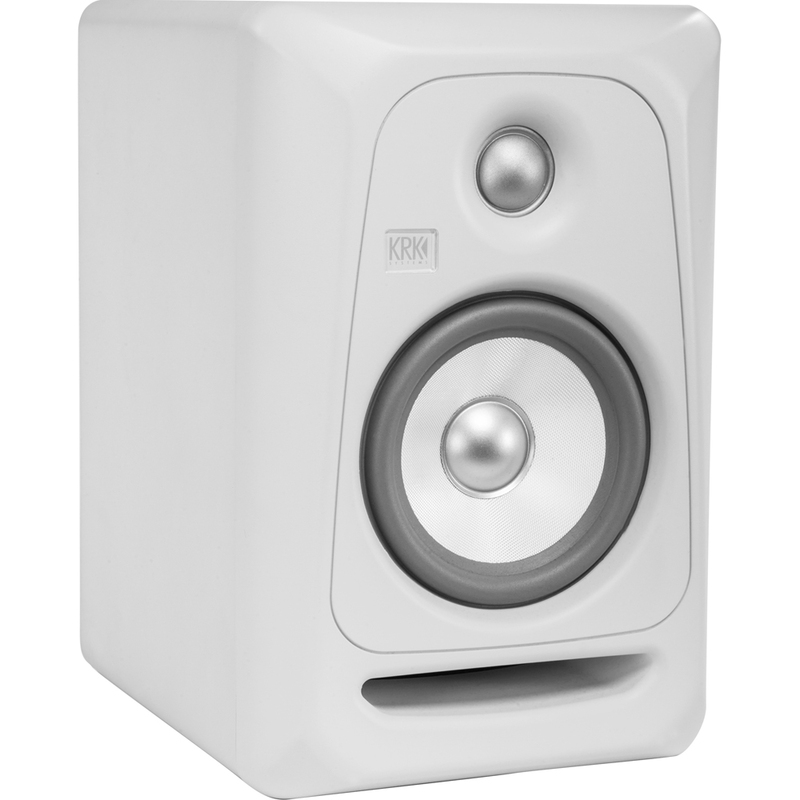 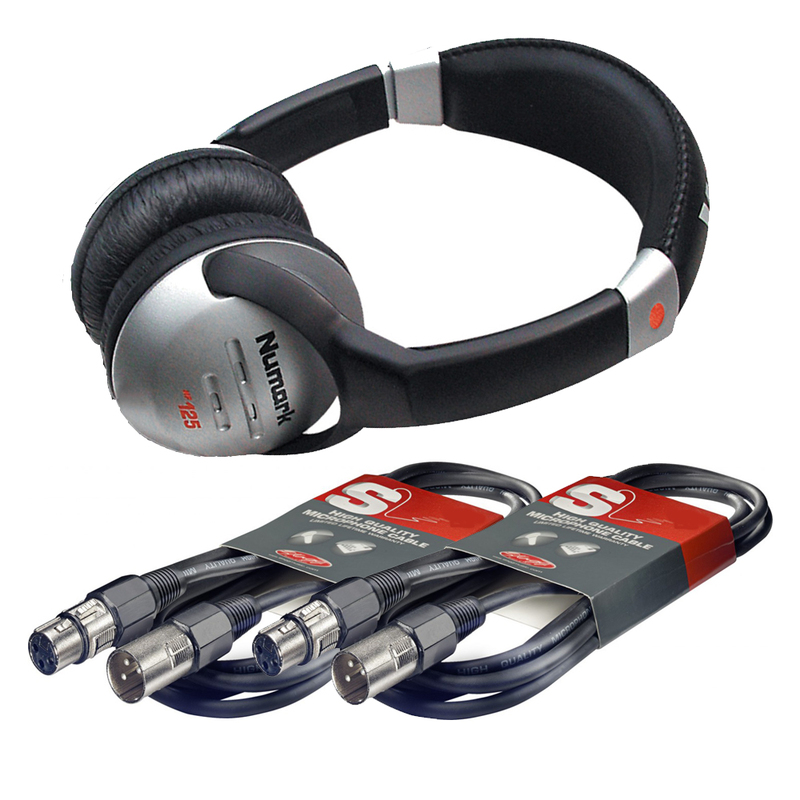 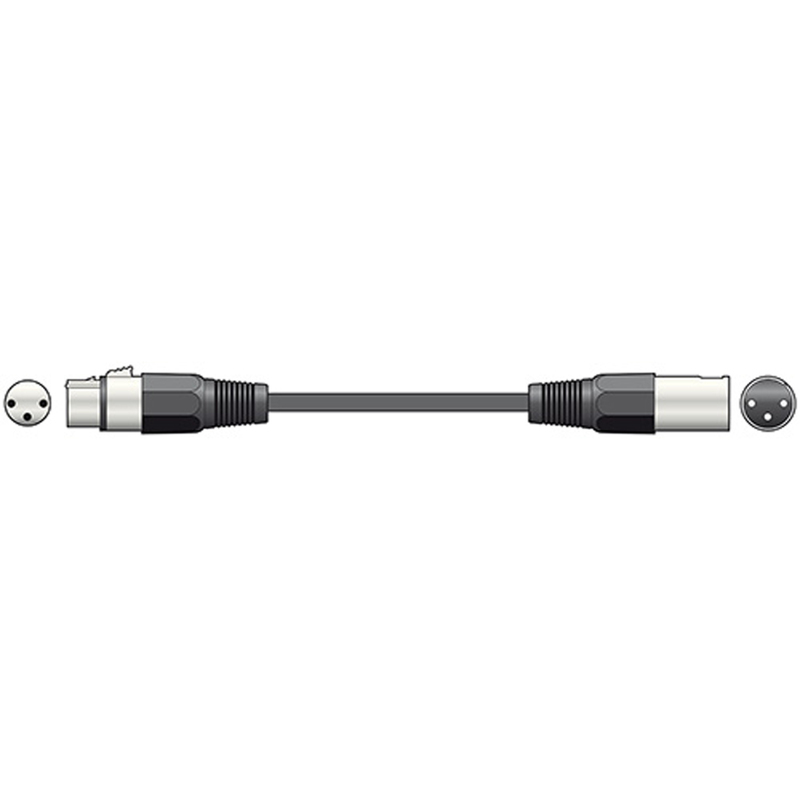 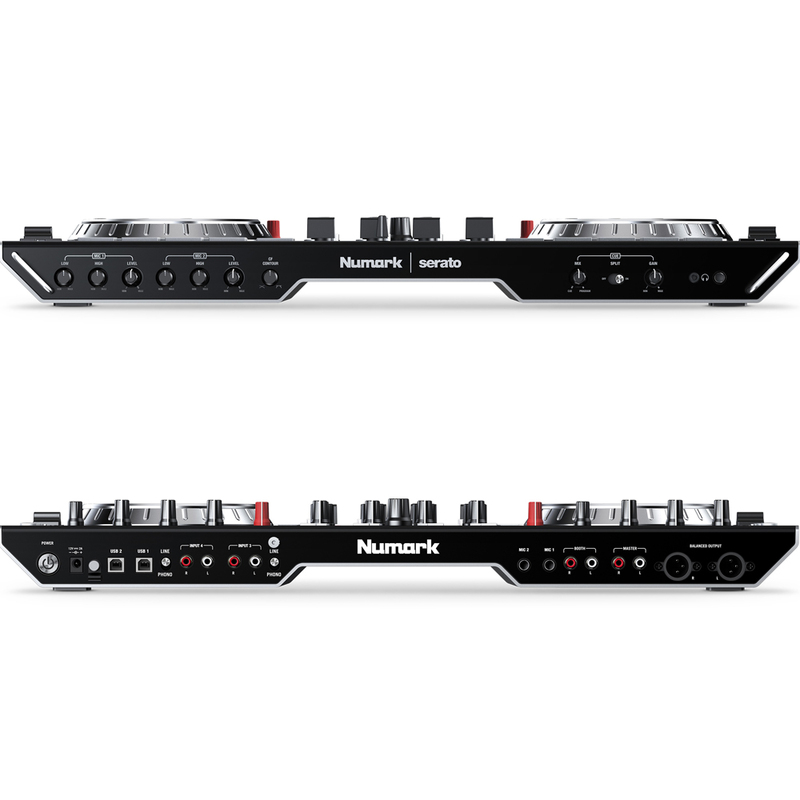 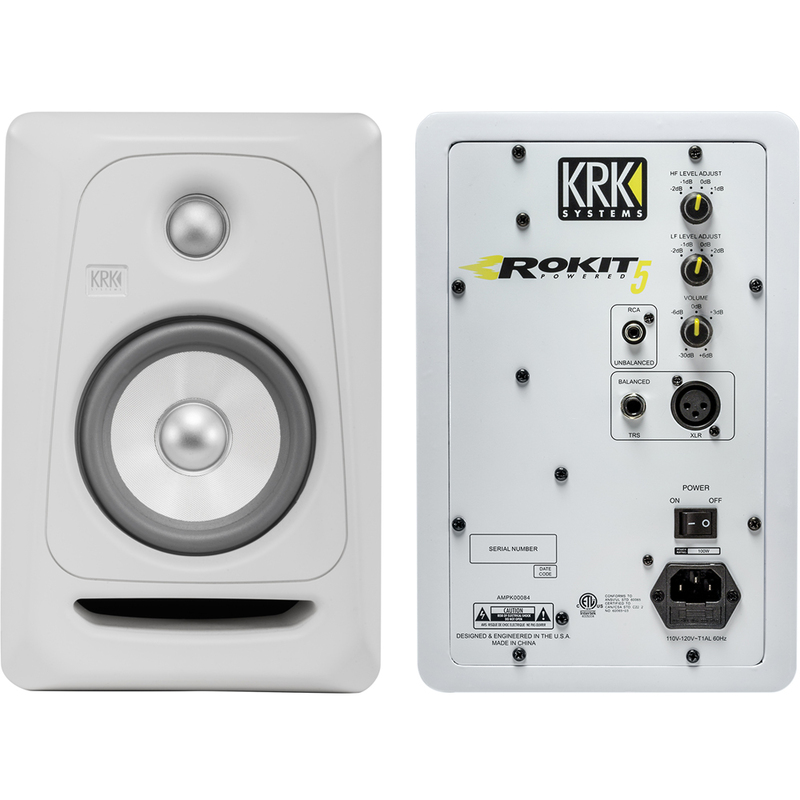 This package is great for djs who are looking to get a good home set up at a discounted price.